Hollybeary Creations : MDSM50 # We're Watercoloring! 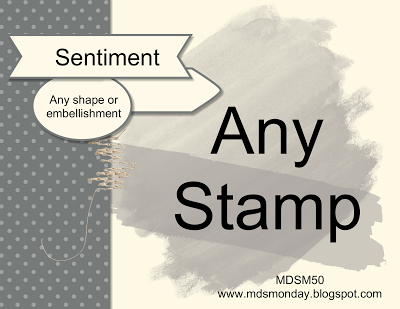 It's time for a brand new Card Sketch at MDS Monday. This week our hostess is Tami and she's created a fun sketch for us. She's also asking us to use a Watercolor Wash background. I used the Digital Download called Watercolor Wonder.. 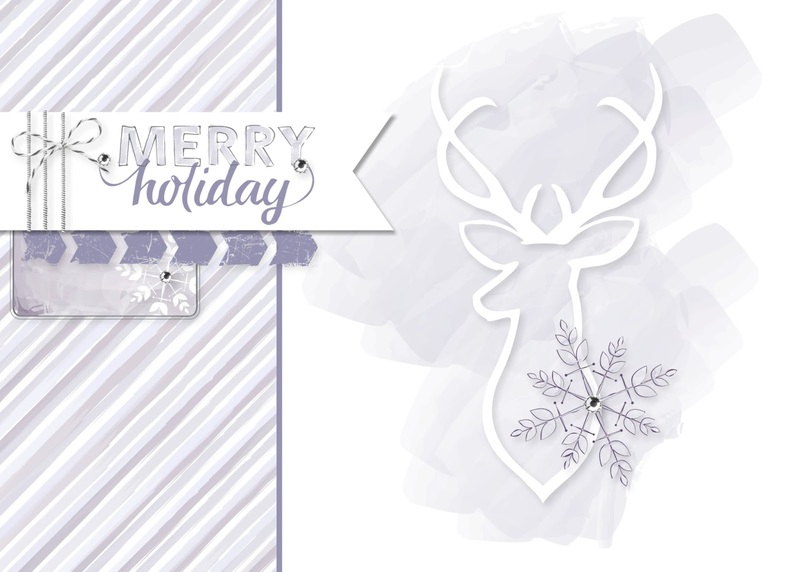 I'm still making Christmas cards..lol I love the colors in this download though and the images what can I say! Head over to the MDS Monday Challenge and see what the other Design team members created with this fun sketch and technique. The Challenge is open for two weeks! There's a deer head in this download? I'm surprised. Those things pop up everywhere. Holly, I love your card! This is one of my favorite downloads right now. I love the purples, and the way you "tied" your twine around the tag!!! The chevrons look great too. Beautiful! This is awesome, Holly. I love the image on the watercolour with the single delicate snowflake. And I love love love how you've "wrapped" the twine on the little banner! really pretty Holly! The twine stood out for me too! looks great!